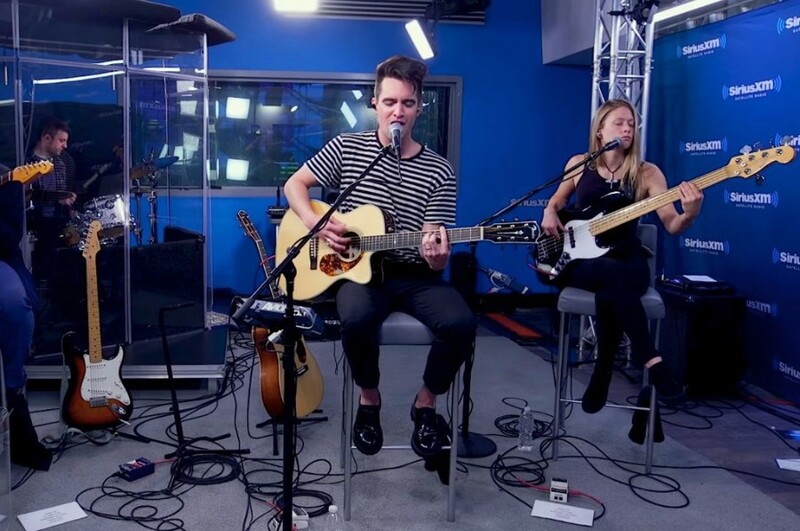 American rock band Panic! 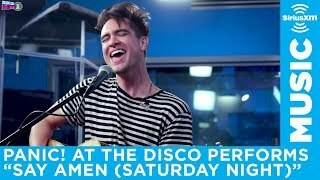 At The Disco appeared on SiriusXM Hits 1 session in New York City, where the band covered Weezer's classic “Say It Ain't So”, also performing “Say Amen (Saturday Night)” and “High Hopes.” The live performances are with acoustic. “Say It Ain't So” was released by American rock band Weezer in 1995. The song appeared on their self-titled debut album. 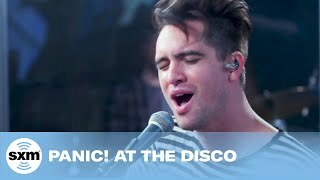 “Say Amen (Saturday Night)” and “High Hopes” are included on Panic! 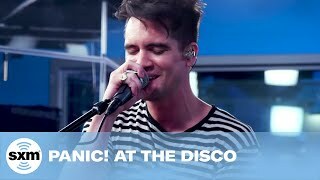 At The Disco's sixth studio album "Pray for the Wicked", which was released on June 22, 2018. The new album reached No. 1 on the US Billboard 200 and No. 2 on the UK Albums Chart. It is their first LP in two years. 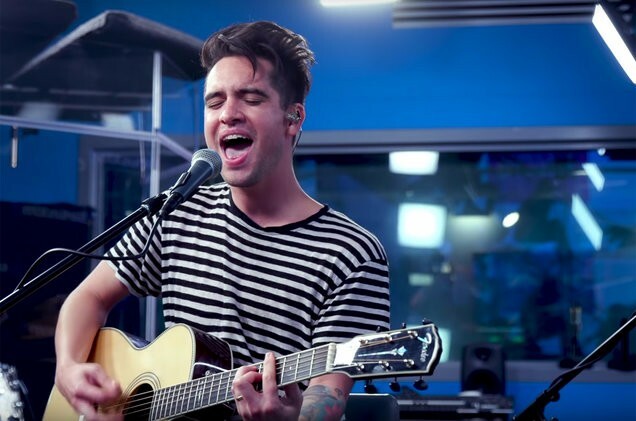 The band launches Pray for the Wicked Tour in support of the album on July 11th. The tour takes place in North America, Europe, Oceania and Latin America, with a total of 68 shows. A R I Z O N A and Hayley Kiyoko were announced as the opening acts.